Entry by usotsuki on Fri Jul 19 03:02:51 2013. 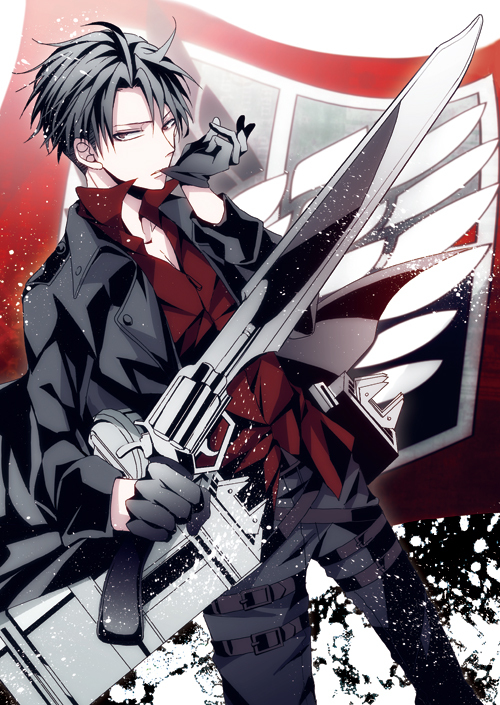 Hahaha.......*takes Levi from the picture and brings him home* HE STAYS WITH ME. So at what point did he get Squall's sword?